Legitimate interest has some great benefits for businesses who use Mailing Services to reach their audience. With consent, subscribers can opt-out at any time. With legitimate interest, you aren’t subject to the whim of the customer with greater control and security over who gets your mail. First Move’s Mailing Services operates under strict legislation policies. 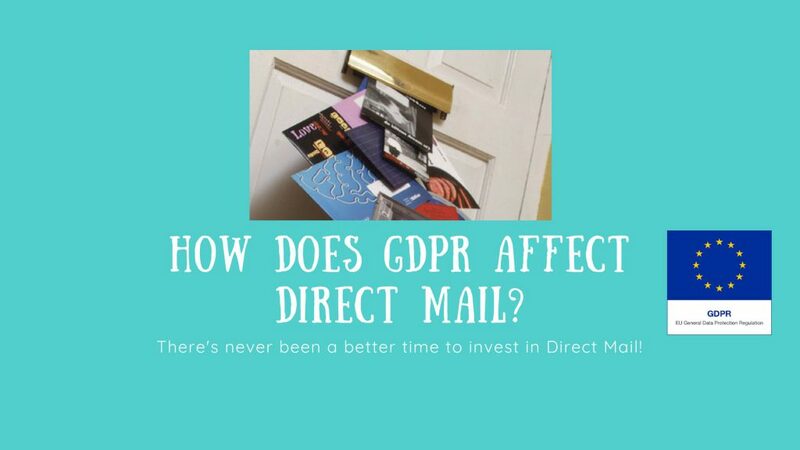 From data capture, storing information and distributing direct mail campaigns, GDPR compliance is ensured every step of the way. https://www.firstmove.co.uk/wp-content/uploads/2018/07/GDPR-Direct-Mail.jpg 1080 1920 Vicky White https://www.firstmove.co.uk/wp-content/uploads/2016/08/logo_trans_c.png Vicky White2018-07-24 16:26:582018-12-10 11:26:33How Does GDPR Affect Direct Mail? The Latest In Direct Mail Design: Breaking Barriers What is the Cost of Direct Mail?